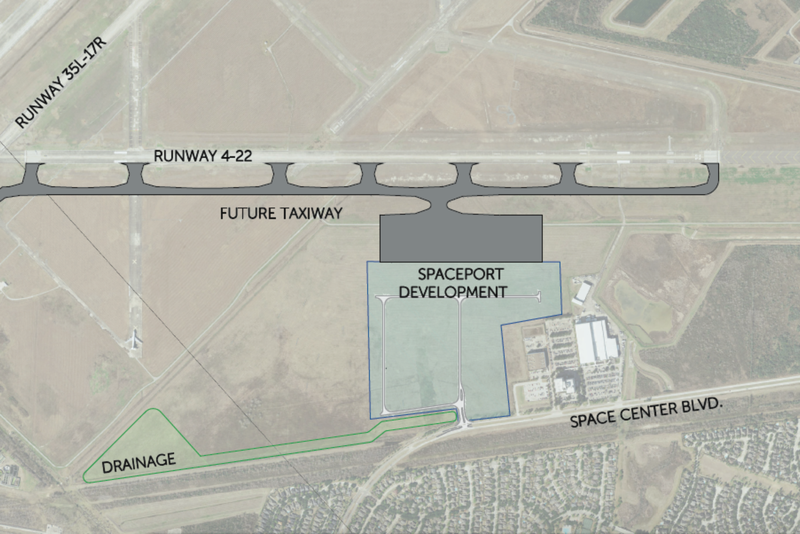 In addition to improving existing facilities and services, the Spaceport continues to find new and groundbreaking ways to increase value for tenants and partners and to change fundamentally what it means to be a resident business in an American spaceport. 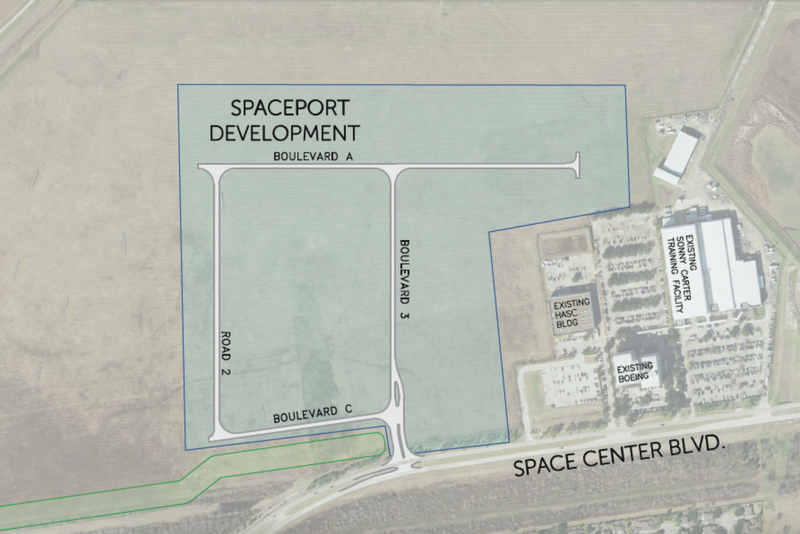 On October 17, 2018, the Houston City Council approved more than $18.8 million in funding for infrastructure development at the Spaceport. Phase 1 Expansion — construction of streets, water and wastewater, pipelines, electrical power and distribution and communications facilities — is underway. 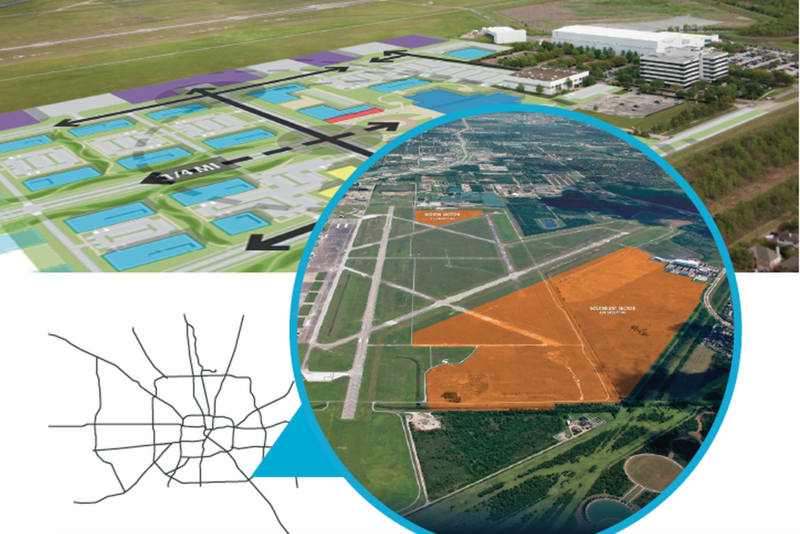 The Phase 1 Expansion site is located in the south quadrant of Ellington Airport. With full access to roads, water, electricity and a robust communication infrastructure, tenants of any size have complete flexibility in designing their spaces. 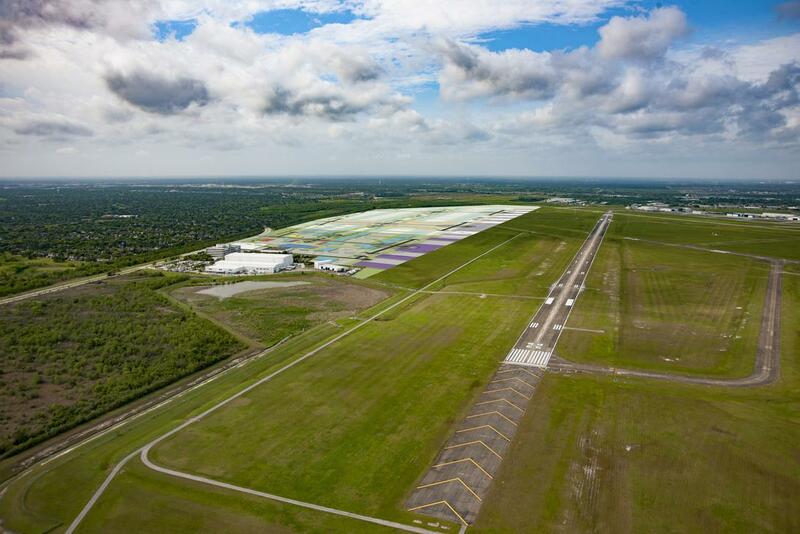 Whether requiring a half-acre or a hundred acres, businesses have access to vital infrastructure already in place. 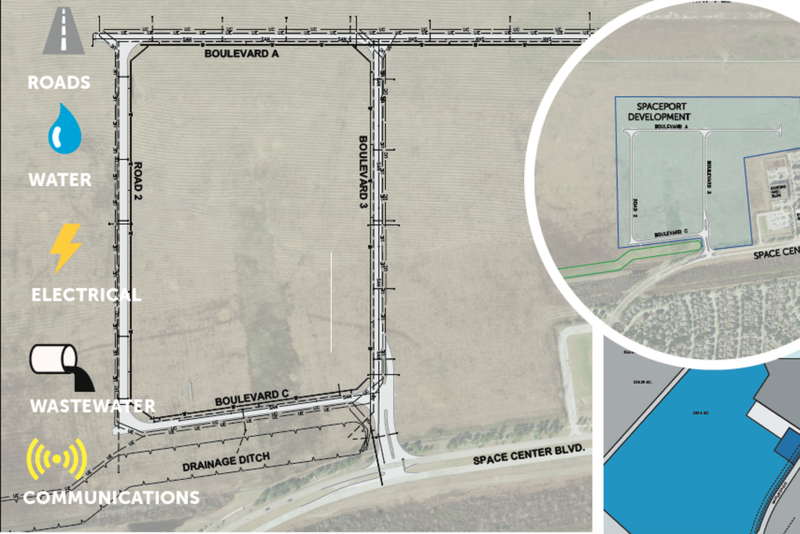 General Site Configuration/Shape: The proposed site is mostly rectangular and is located in the southeast quadrant of the airport, adjacent to the Sonny Carter Training Facility, the home of NASA’s Neutral Buoyancy Laboratory. 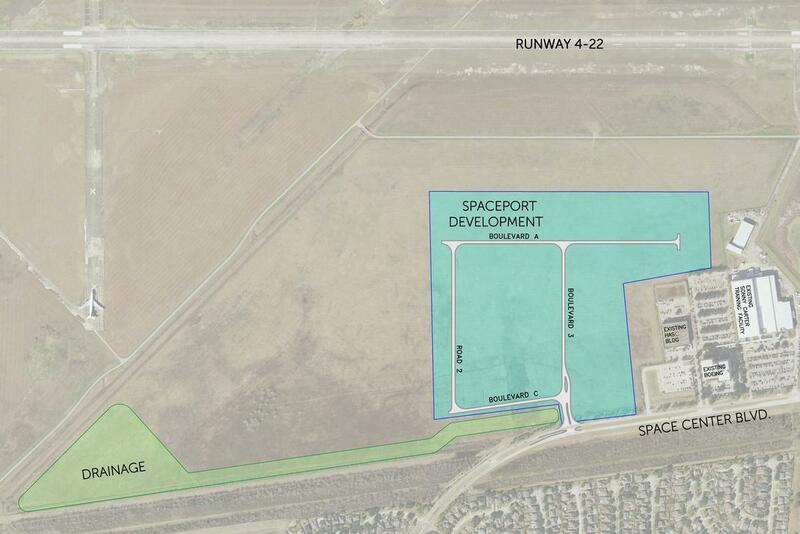 As the first dedicated facility for Houston Spaceport, HASC offers 53,000 square feet of laboratory and office space. 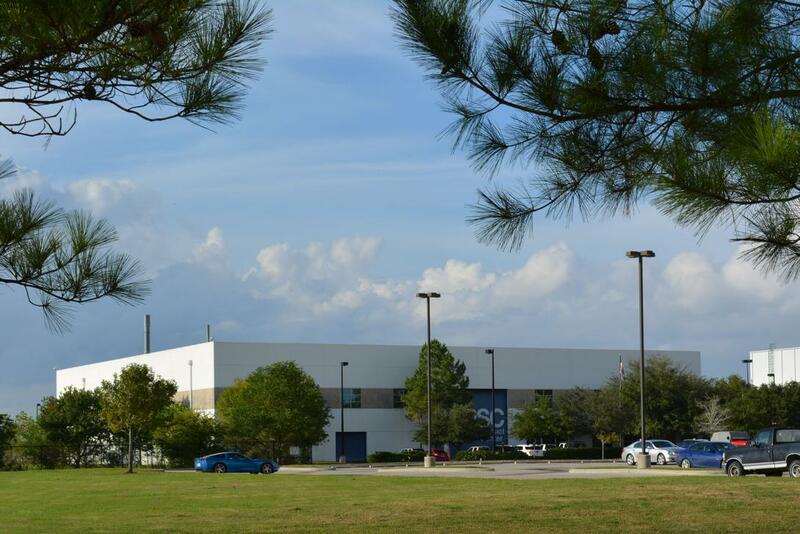 It is located on Space Center Boulevard, immediately adjacent to NASA's Neutral Buoyancy Lab.